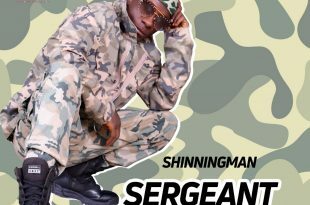 ShinningMan is back with this classic Hip-Co tune he tagged “SERGEANT”. ShinningMan never disappoints and this is a must add to your playlist because its going to take over the airwaves and streets soon. DOWNLOAD AND SHARE YOUR THOUGHTS!